You may already know one, or all of these people, but please allow us to formally introduce the NUS Media National team! Over the last year, we’ve been busy growing the department, building relationships with exciting brands and working hard to secure advertising campaigns; all of which deliver revenue for students’ unions and the wider movement. 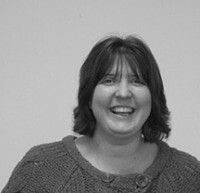 Caroline Roberts has been with the NUS for over six years and is the organisation’s Head of Business Development. 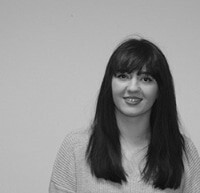 Responsible for the planning and implementation of strategy, as well as the development of the team, Caroline is also regularly involved with managing campaigns across multiple NUS channels. Fun facts! Caroline is a devoted footie fan, so much so that she is a season ticket holder for more than one club! 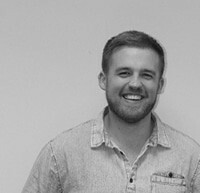 Edward Grandy is a National Account Manager, primarily focused on delivering digital marketing campaigns for brands, as well as managing relationships with our affiliate partners. He works closely with clients such as Apple, Microsoft and Braun, to deliver year-round campaigns that will promote brands to students and encourage product sales. Fun facts! Edward is a dab hand at DIY, and in his spare time builds furniture! 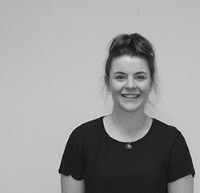 Victoria Littler is also a National Account Manager and is the go-to for any experiential campaign, including the booking and organisation of Welcome Week activity on behalf of major national brands. Victoria’s clients include Virgin Media, Subway, Co-Op and Lucozade. Fun facts! Victoria is a keen quizzer, and as well as being on her institution’s University Challenge team, got to the final of The Weakest Link when she was 18. Lesley Lewis is our Account Executive and is responsible for supporting the team in all aspects of their work, as well as in the co-ordination and delivery of campaigns. She responds to all incoming enquiries as well as managing smaller accounts. Fun Facts! Lesley is a globetrotter and has so far visited over 33% of Europe and plans to visit 3 more countries this year alone!